3 month old Baby Basil is a lovng, spunky, happy, healthy, playful puppy. 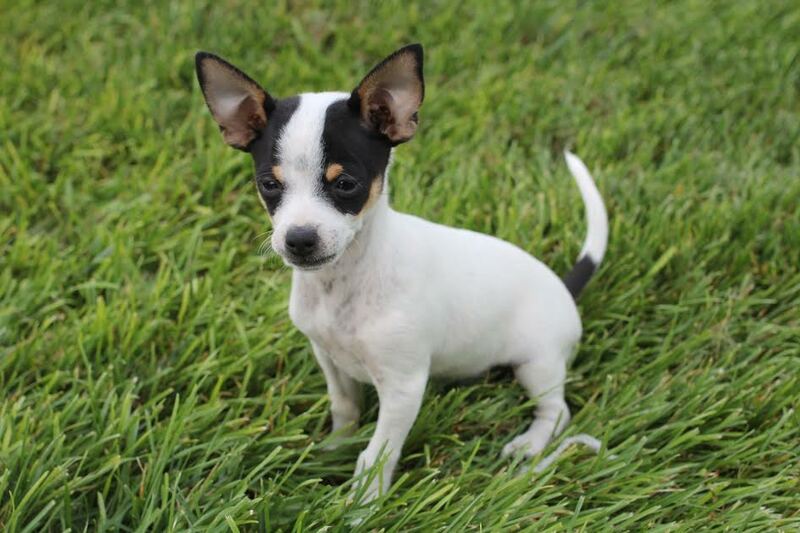 The ideal home will have the time to devote to a young puppy -- a friendly, small dog companion would be a plus! Dewormed, utd on vaccinations and monthly preventatives. Adopters are responsible for finishing puppy shots & 5 month neuter certificate. $325 adoption donation.